I didn’t know what we ordered would look like this. 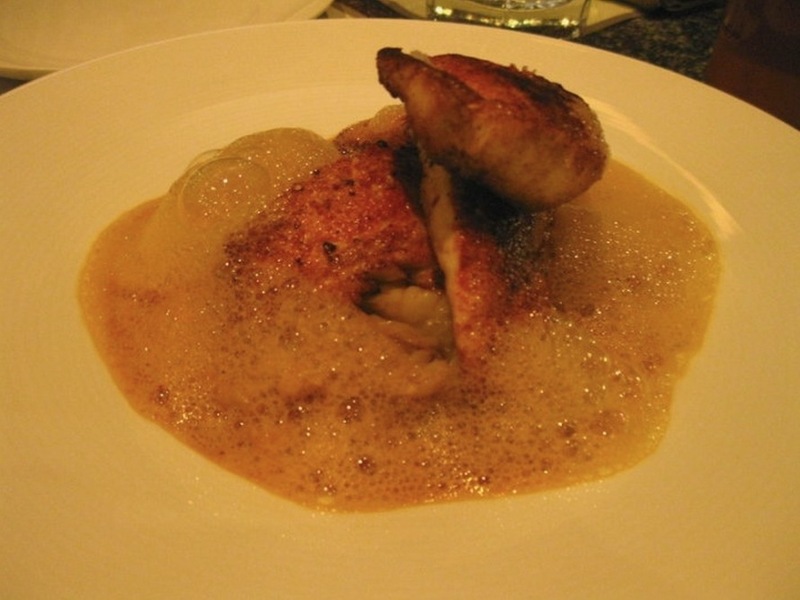 Those bubble made this dish more expensive but made me want to vomit at the same time… haha true! ~ โดย โตเดี่ยว บน พฤษภาคม 2, 2013.